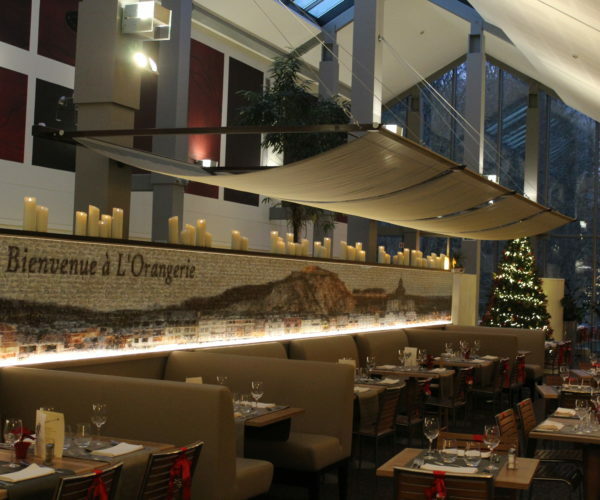 The Orangerie is a cosy restaurant with lots of natural light and wonderful views over the castle grounds, including around thirty beautiful trees protected by the Region of Wallonia. 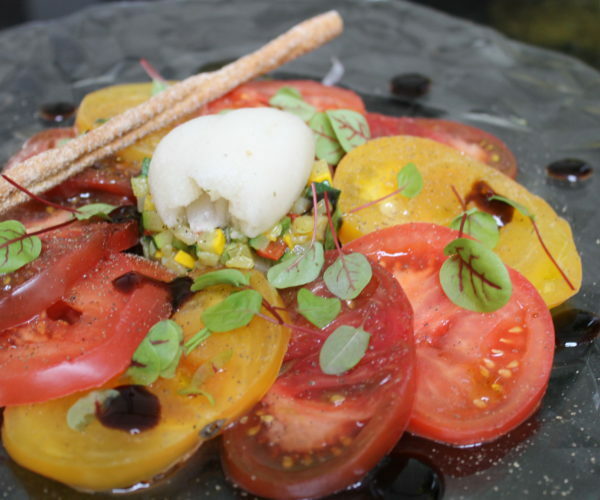 Our chef uses fresh, local, seasonal produce to prepare sophisticated gourmet delights for our guests every day. Do you enjoy a delicious glass of wine with your meal? The Orangerie has a wide selection of European wines, and our sommelier will be happy to offer advice.